THIS REALLY CLEAN TACOMA DOUBLE CAB IS REALLY EQUIPPED NICELY. 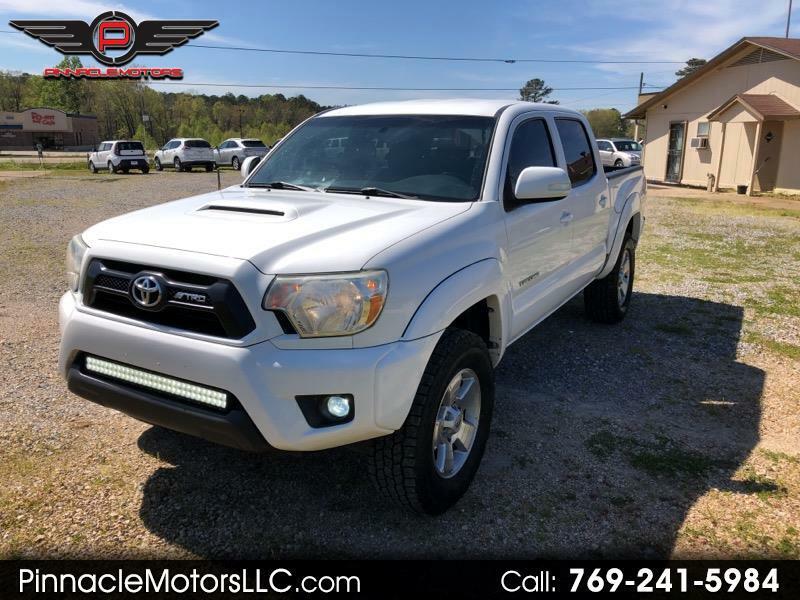 SR5, TRD OFF ROAD SPORT PACKAGE, TRAILER TOW PACKAGE, BLUETOOTH, POWER WINDOWS, POWER LOCKS, TILT AND CRUISE. NEW COOPER TIRES TOO.